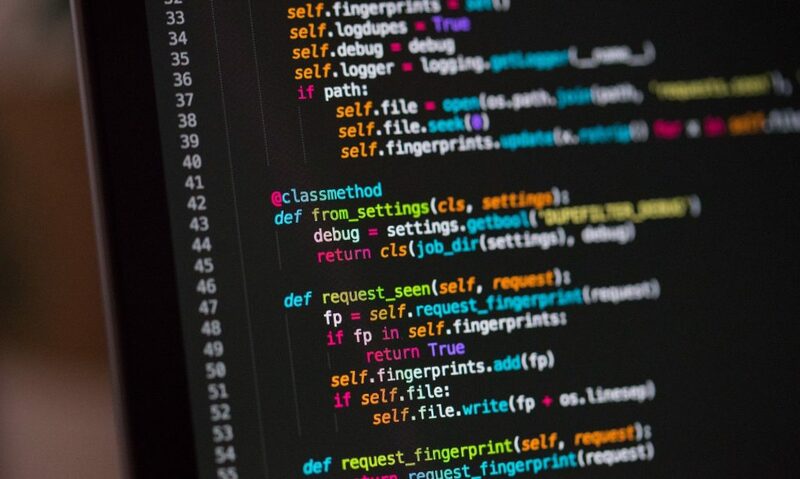 As businesses showan increasing reliance on software to handle daily operations, programming is in higher demand than ever. This makes it an excellent career path for anyone willing to put the time and effort into learning this lucrative profession. That said, aspiring programmers have a lot to learn before landing their first job. Becoming a programmer involves more than just learning to code. You need to have a nuanced understanding of what is required for you to attract leads and prove to potential clients that they need your skills. In this post, we’ll explore everything from finding clients to building a portfolio, giving you a head start as you enter the world of programming. When it comes to understanding what makes a successful computer programmer, looking at those who have already established themselves is a good starting point. Websites such as Medium are home to many informational pieces written by experienced programmers detailing the steps they took to reach the point of making programming their full-time job. Here you can gain insights into how professionals work and learn what you should and shouldn’t do. 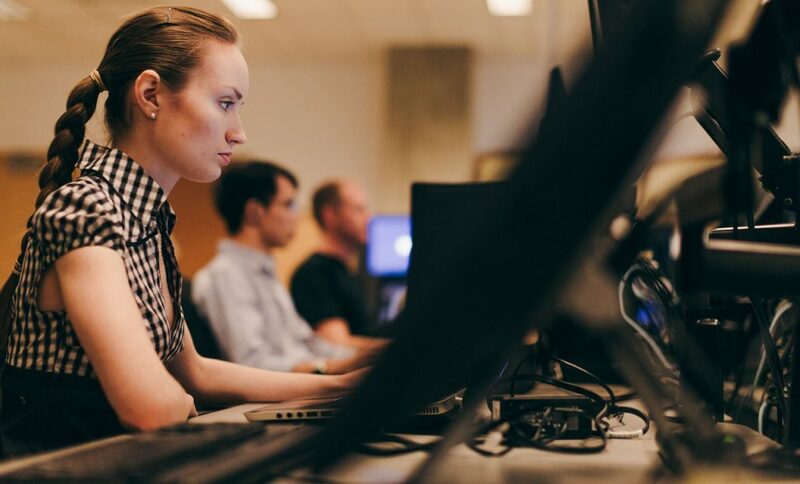 Social media hubs such as LinkedIn, along with coding forums such as the programming subreddit, are another great place to make connections and learn from established programmers. Any questions you have are a simple post or message away from being answered. These hubs are the perfect way to get into the industry and understand what you’ll be doing before you have to do it. These days, there’s no better way to hone your programming skills than through online courses. For those wanting to get into web development, Codecademy has a number of free interactive courses that both new and experienced programmers will find useful. If you’re more interested in computer-aided design, findcourses.co.uk has a comprehensive list of CAD courses for you to get started with. Look for CAD courses to help you develop your skills at 3D modelling and conceptual design. Here you can find everything from one-day fundamentals to programmes delving into sophisticated techniques that will help you master your craft. An intuitive user interface details everything you need to know about the course of your choice, including pricing, location and how much time it will take for you to complete it. In order for clients to determine whether you’re suitable for the job, they need to know what you’re capable of before hiring you. A good portfolio will include your education, experience, skills, and ability to commit to a job. Even if you’re yet to land your first gig, you can include personal projects in your portfolio to give recruiters something to work with. Courses: If you include all the coursework that you’ve invested time into on your portfolio, recruiters will see that you’ve put the effort into learning your profession. Many websites offer certification that you can include in your portfolio after you’ve completed the course. Internships: While the lower pay and lack of benefits that come with a typical internship may not seem particularly exciting, showing that you’ve taken the initiative to learn and gain experience is highly beneficial to your portfolio. Take some time to browse job listing websites and contact any recruiters who offer internships to new programmers. Your Own Projects: Whether it’s a simple app or your very own website, having an attractive, well-made project to showcase can boost your portfolio and give recruiters an idea of what you’re capable of. Creating your own project also serves as a great learning experience as you can work on it and perfect it in your own time. Now that you’ve done your research, sent your emails and made your portfolio shine, it’s time to show your client that you’re the perfect match. Whether it’s online or in-person, making a good first impression is key. Be sure to have a well-written resume detailing your education and experience. It would be wise to rewrite your resume so that it’s tailored to your client. This will further help give the impression that you’re what they are looking for. Make sure that you can answer typical questions such as information about the company and what their goals are. From here, it’s all about learning and mastering your craft. Find a lucrative programming language that you enjoy most, keep up to date with current trends and engage with industry professionals. Remember, there will always be hundreds of other programmers competing for your position, so be sure to stand out in the crowd and show that you’re the best at what you do. What Do Hedge Funds Think of Technical Analysis?